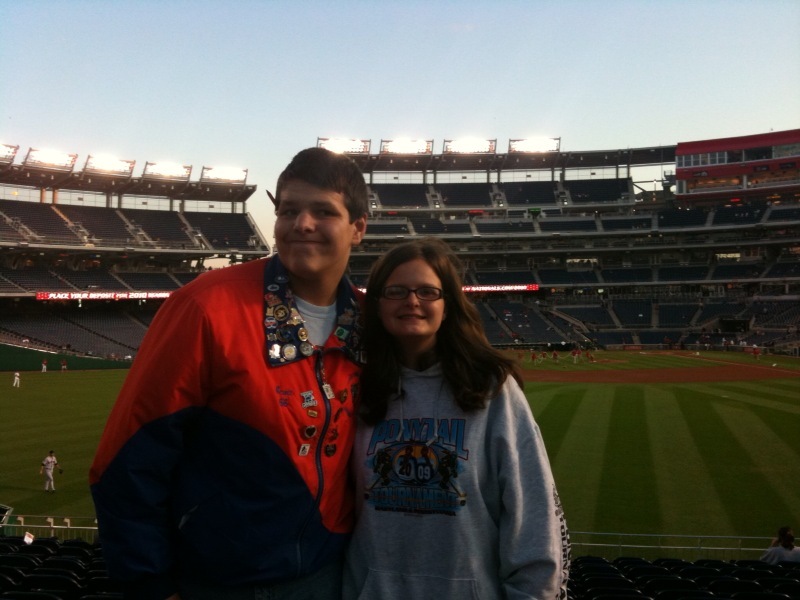 Washington Nationals | NOVA Cool Cats Special Hockey, Inc. 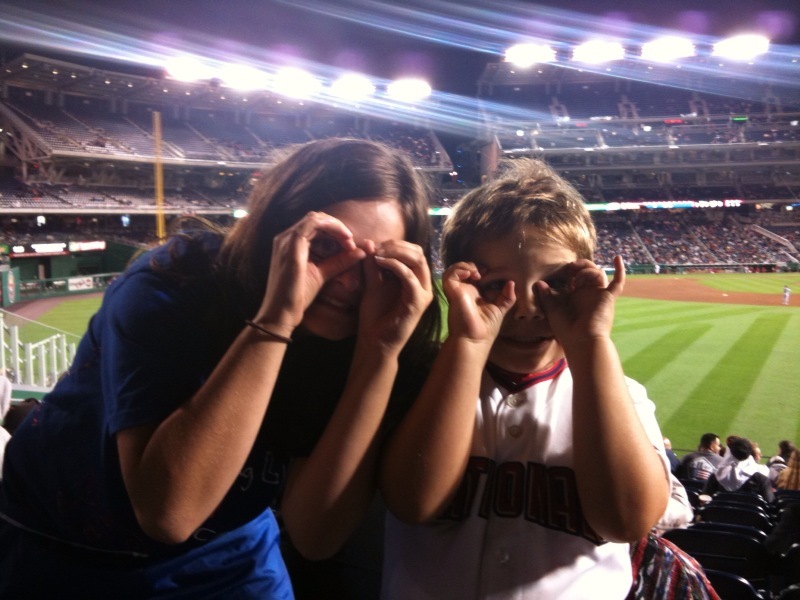 The Cool Cats received tickets from Most Valuable Kids (MVK) to attend the Washington Nationals’ three-game series against the Atlanta Braves at NationalsPark Sept. 25-27, as well as tickets to one game against the New York Mets at the park on Sept. 29. Bowen, Scott, Sam C., Sam D., Alex, Gordon, Jack, Joseph, Zachary S., and Zachary M. attended games with Coaches Randy and Wally, a season ticket holder with seats along the first base line, and mentor Amanda. 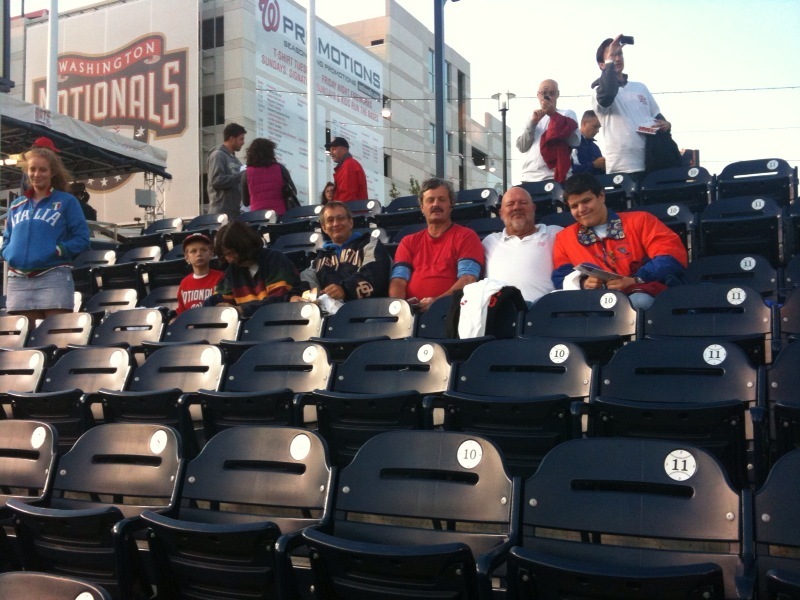 On Sept. 29, the Nats hit a home run in left field where Sam C., Bowen, Scott, and the coaches sat, but of course Coach Randy missed the event because he was in line at Ben’s Chili Bowl. Coach Randy was impressed with the scoreboard. It would look great in the family room he told Coach Wally. Alas, the Nats lost all three games against the Braves but won the series against the Mets; however, the games provided the chance for the players, parents, and coaches to bond. Gordon missed Cool Cats practice on Sept. 27 to attend the game, but Coach Randy didn’t mind. We learned that Bowen can recite 25 digits past the decimal of pi (π). 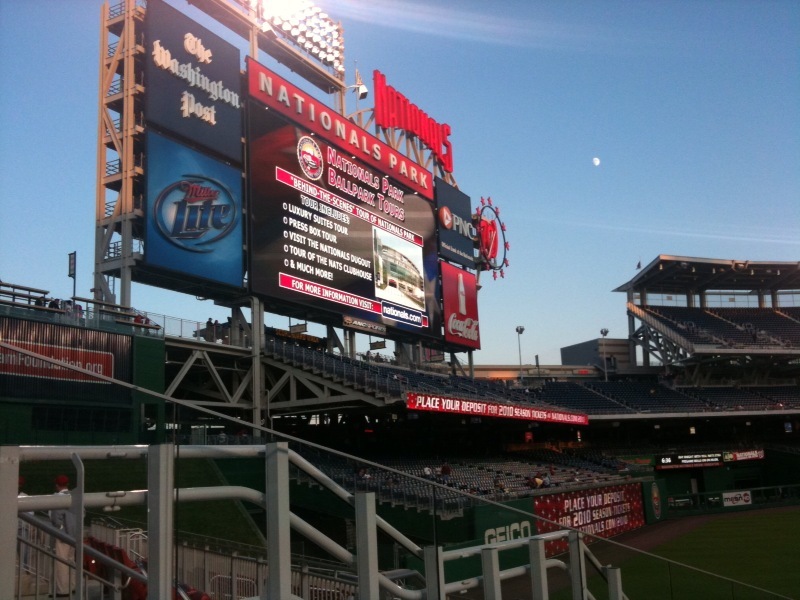 Bowen noticed on the scoreboard that a Nats player celebrated a birthday last weekend.